Every day in Africa, another three rhinos are shot and butchered in a war on greed. 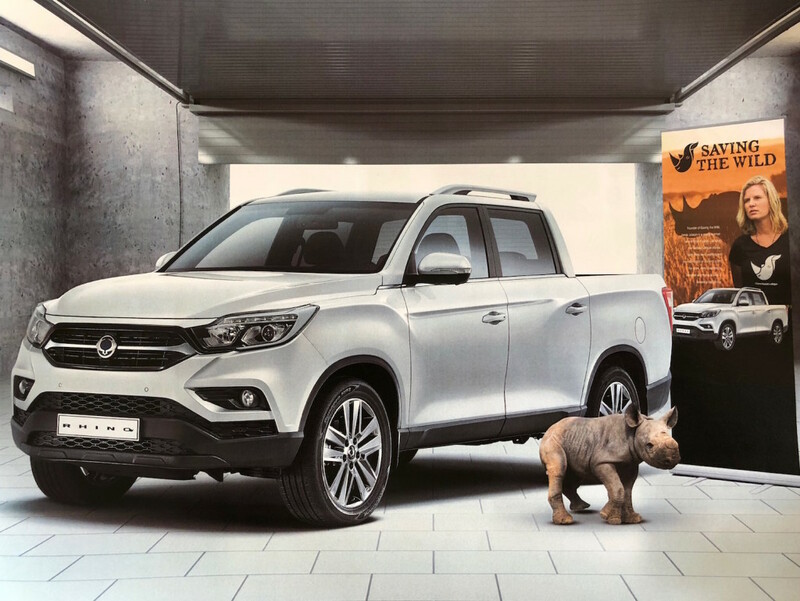 Proceeds from every SsangYong Rhino vehicle sold will go towards Saving the Wild’s race against extinction and their battle to take down the ruthless poaching syndicates. Look out for the SsangYong Rhino TV creative that premiered on 23 January 2019 in New Zealand. Watch ‘Wildlife Warrior’, produced by SundayTVNZ, as they follow Saving the Wild’s founder, African-Kiwi Jamie Joseph, in her mission to eliminate the kingpins of rhino poaching. #4X4RHINO – VISIT THE SSANGYONG NEW ZEALAND WEBSITE :: TOGETHER WE CAN SAVE THE RHINO.